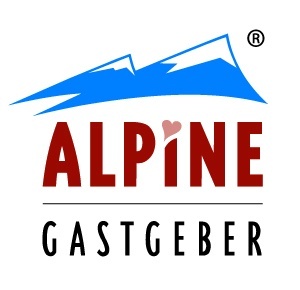 Welcome to our 4 Edelweiss Apartments in the holiday region Galtür-Paznaun/Ischgl. 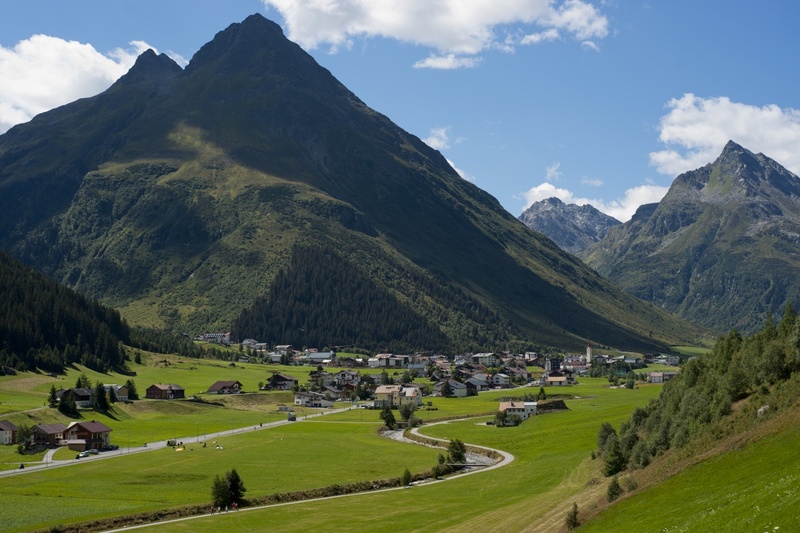 In our well-equipped Apartments can be enjoyed at summer and winter a carefree holiday in the Tyrolean holiday region Paznaun-Ischgl. The APART RENATE is quietly but centrally located. In just 5 minutes walk from the bus station and the grocery store. 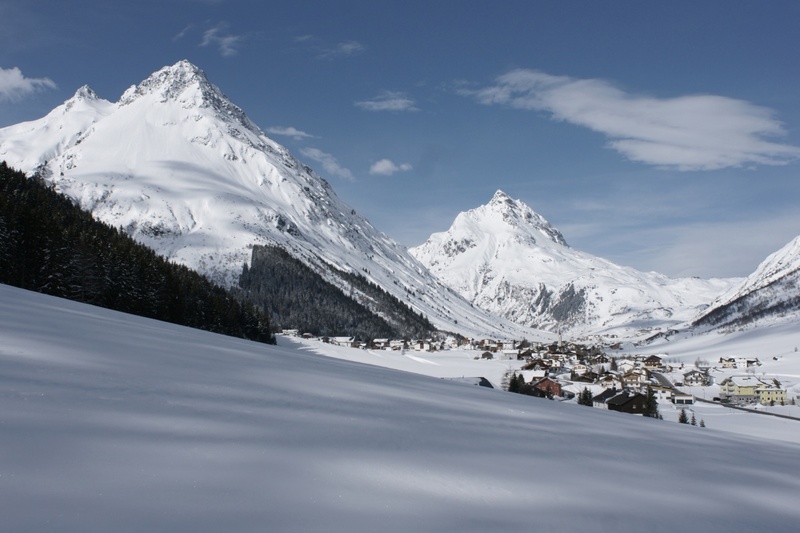 With free ski busses you can reach the ski resorts of Galtür and Ischgl-Samnaun. The village center and the indoor pool are easily accessible on foot. Especially popular with our young guests is our spacious playroom and our large garden with children's playground. 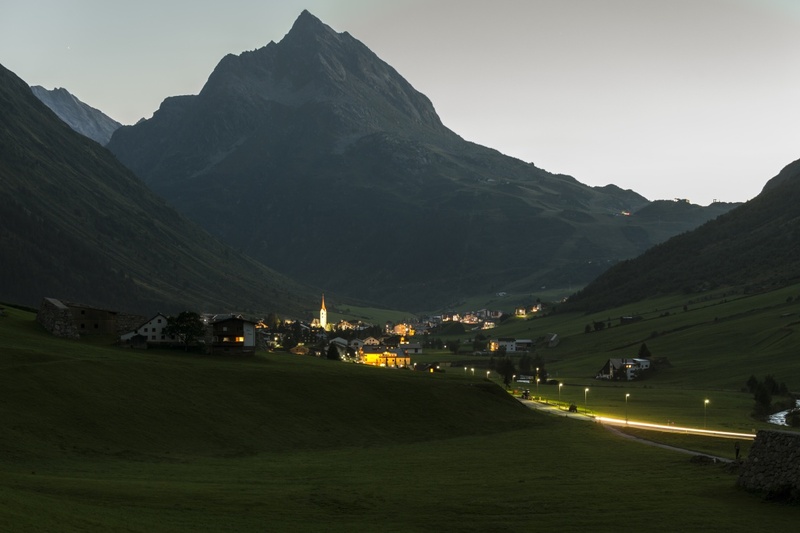 The Silvretta Card All inclusive experience in summer the limitless hiking and sports experience in the blue Silvretta.